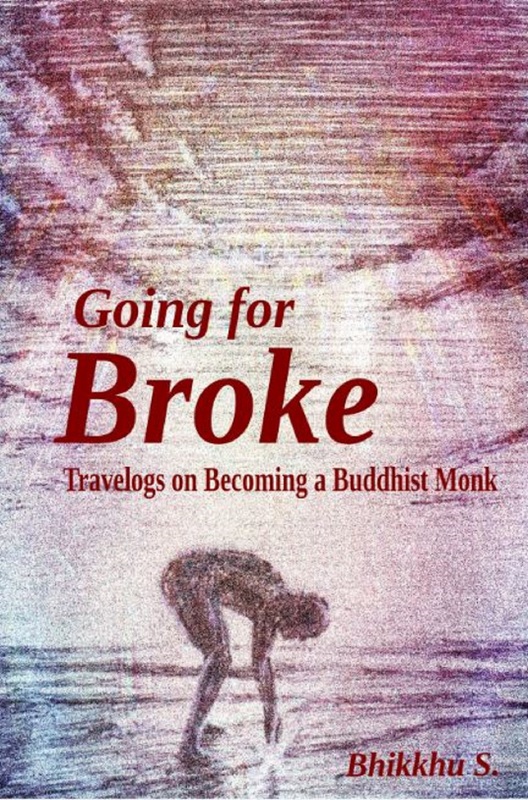 Going For Broke: Travelogs On Becoming a Buddhist Monk is a compilation of travel stories. It is an anonymously written book about a lay person who quit his job in order to travel the world and then become a Buddhist Monk. 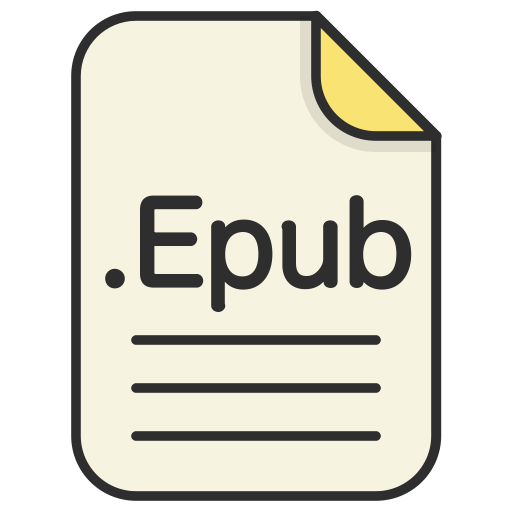 Most people either love it and read it in a few days or never finish it.